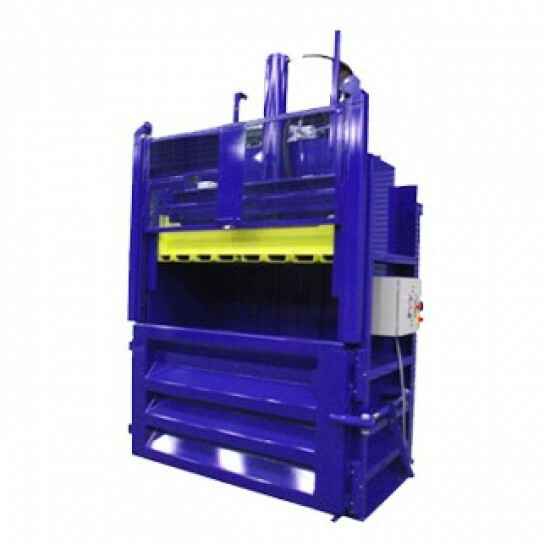 Balers are ideal for large producers of cardboard plastic or paper. Balers can not only reduce transport costs and movements but they can also provide your company with an extra income. We can also supply transport to collect the bales. So if you’d like to learn how our robust balers can improve your businesses recycling capabilities, boost your environmental credentials and above all, save you money, you’ve come to the right place.